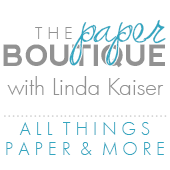 The Paper Boutique: Fab Five Friday Scrapbooking Style! Fab Five Friday Scrapbooking Style! 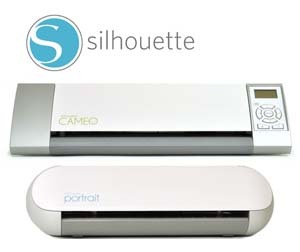 But before we get started be sure to click here to enter my Silhouette Portrait giveaway and to check out Silhouette’s amazing sale! Mendi is an extremely talented crafter and I love her pages. Be sure to click here to visit her blog, Snippets of Mendi to see this amazing post including a video tutorial on how to make the butterfly. You are going to love her blog. About a Girl and About a Boy! Very talented design team with great ideas!! Now I know I have mention this site before, but it is worth repeating! I love all things Jessica Sprague! 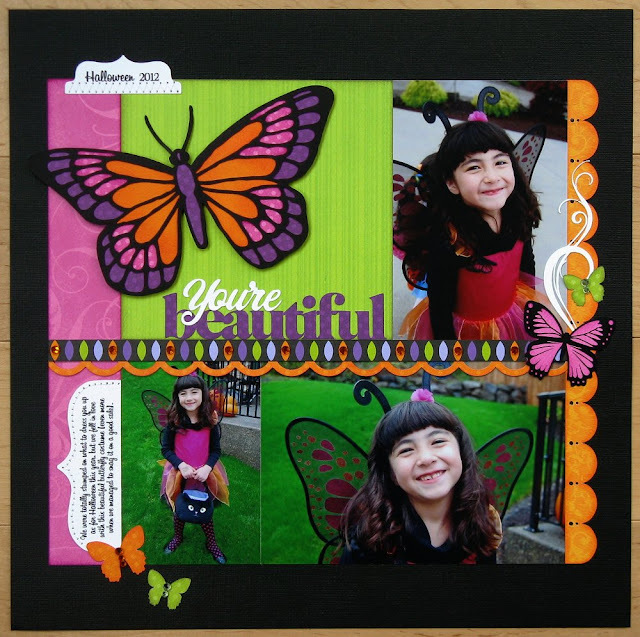 She offers amazing classes on digital scrapbooking and features tons of wonderful artists. I have learned so much about digital scrapbooking from her site! I also recently discovered Write. Click. Scrapbook and fell in love with their blog and know you will too! I am so lucky to work with Samantha Walker and her very talented team of designers. Click here to see one of my favorite pages ever! Be sure to stay for a while and check out everyone’s amazing work! thanks for the shout out, we would love to see you at AAB and AAG!